Please register your name and email address on the form opposite. This is required so that we can save your preferences to enable you to stop and restart or change your website design during the 4 step process. We offer a variety of carefully crafted templates ready to add your own content. 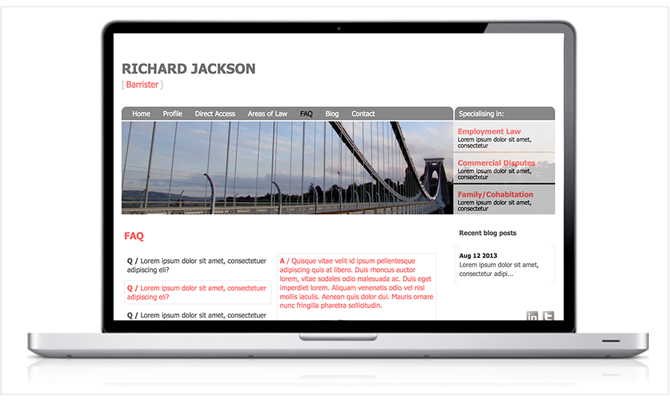 Our websites for barristers are pre-designed to inform and engage with potential clients. Our four step process allows you to upload your content and customise your website. STEP 1. 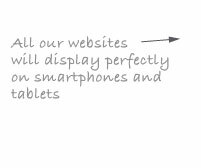 Browse and select your ready made template design. STEP 2. Choose your colour scheme. STEP 3. Enter your preferred domain name. STEP 4. Upload your content in your own time.